The Cremore houses were built by master craftsman Alexander Strain in the latter part of his career and date back to c. 1929, where they exemplify the style and flair of properties built in this era. They have a handsome façade with a half brick finish and bay window at ground floor level. 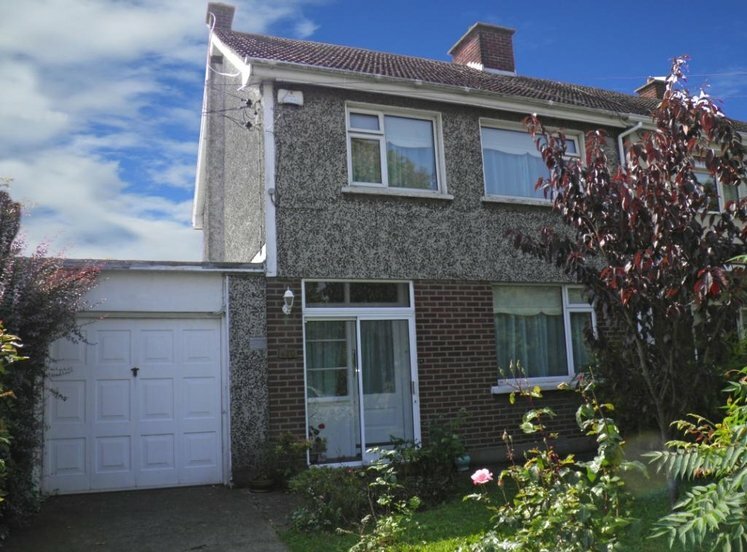 The houses in Cremore are notable for the availability of off street parking and good gardens. 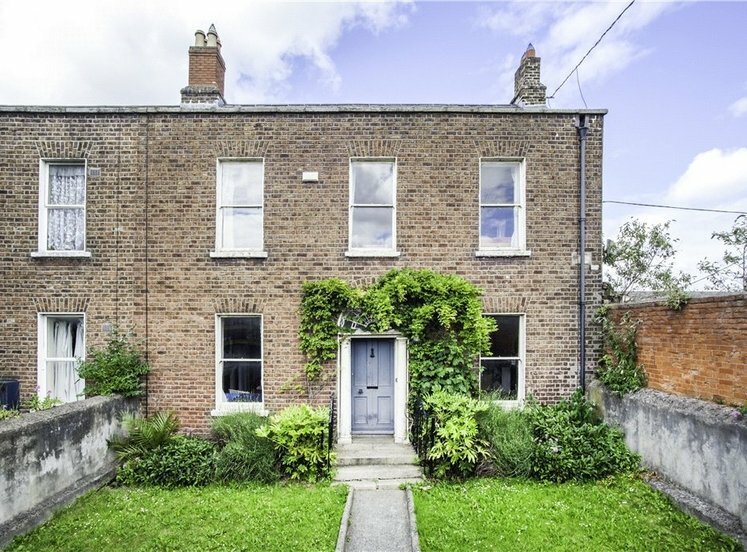 The gardens are generous both front and rear and the property itself has been well maintained with many of the original period features intact. 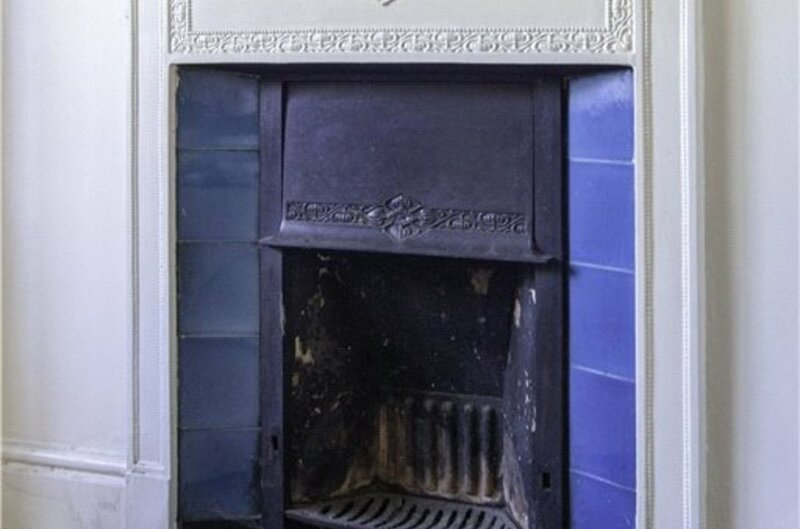 The property has two feature fireplaces to each reception room and to each main bedroom at first floor level. On entering the property one comes through a recessed doorway with storm porch. The doorway has stained glass detail to the window. One enters a generous reception room with high ceilings. All of the other rooms radiate off the hallway. 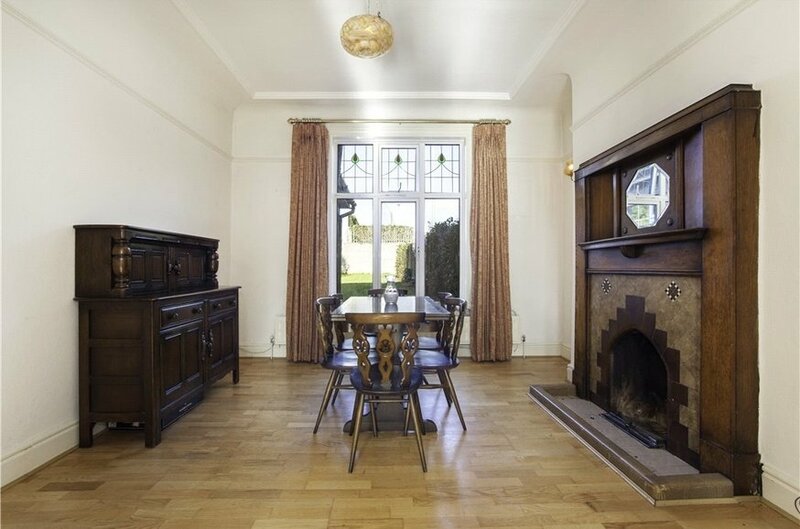 There are two interconnecting reception rooms with sliding doors between both, a large picture window in the rear reception room brings in a good deal of natural light while the front reception room has a very large bay window that takes full advantage of the sunny south facing aspect bringing oodles of natural light into the property. 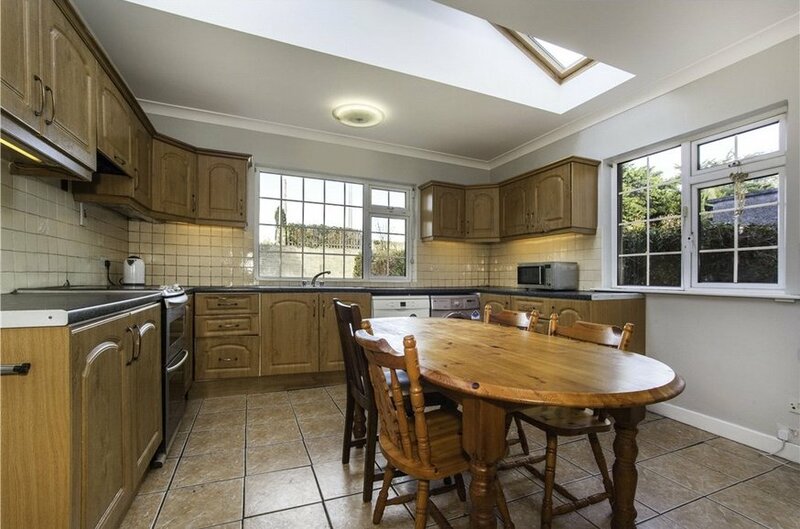 To the rear the kitchen has been extended to provide a very generous kitchen breakfast room with extensive wall and floor mounted units, ample counter space and in turn access to the rear garden. The garage to the side can accommodation vehicle access and may serve to facilitate an additional extension to the side. 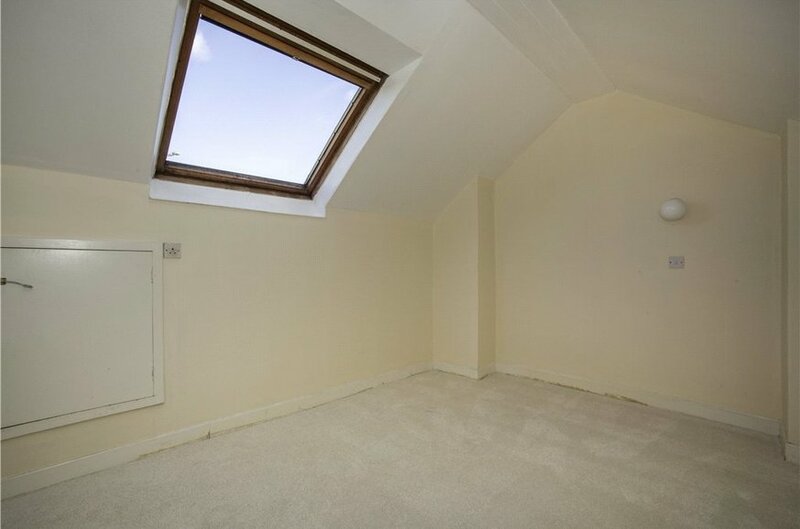 The attic room has a high ceiling and a Velux window bringing in natural light and making this a very usable space. The heating is gas fired central heating and the windows are PVC double glazed. 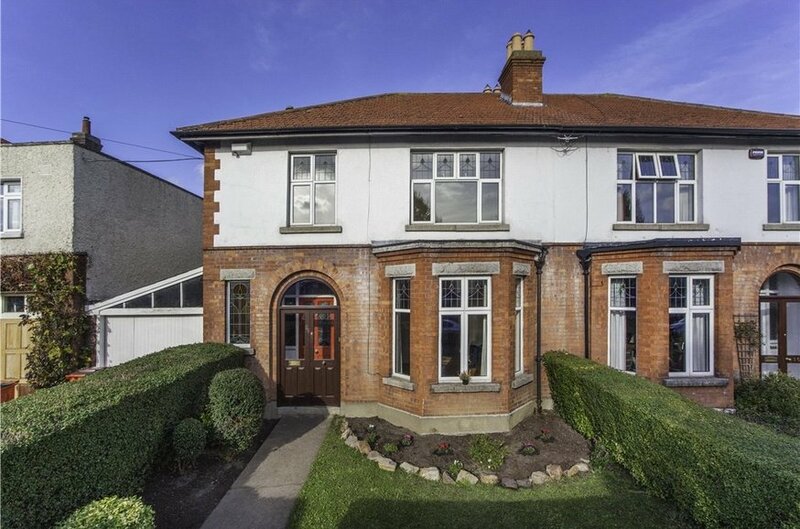 This exceptional property is well located just off Glasnevin Hill, close to Met Éireann headquarters, in this most prestigious and sought after residential enclave. The National Botanic Gardens provide peaceful walks just a stroll away from the property. 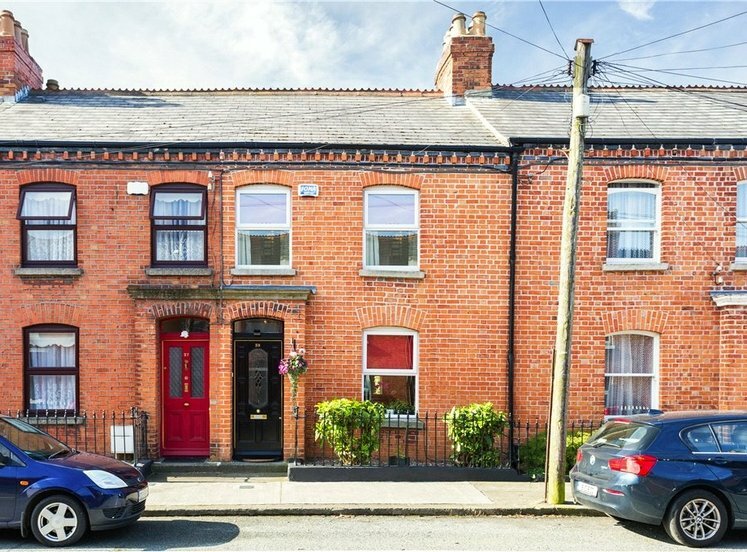 Cremore Road is within walking distance of Dublin City Centre and a host of local shops, amenities including Na Fianna GAA club and primary and secondary schools. The property is well serviced by excellent bus routes. The M50 and M1 motorways and Dublin International Airport are easily accessed. with double doors to recessed front door with stained glass detailing. 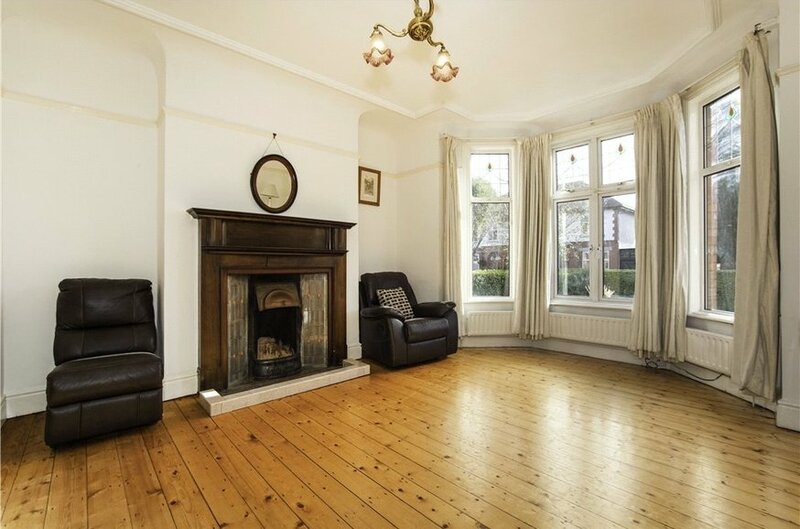 spacious reception hallway with high ceilings, decorative coving, telephone room, understairs storage and access to all reception rooms and kitchen. 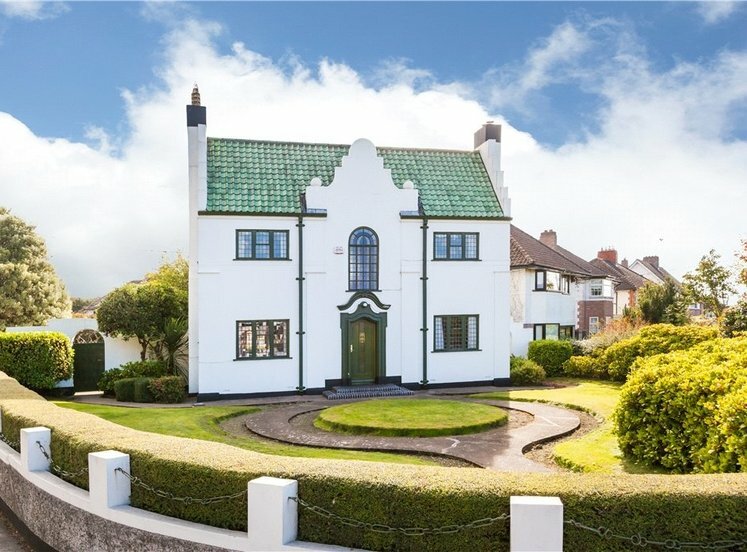 with feature ornate fireplace, tiled inset, timber surround, large picture window overlooking the rear garden, high ceilings and decorative coving. 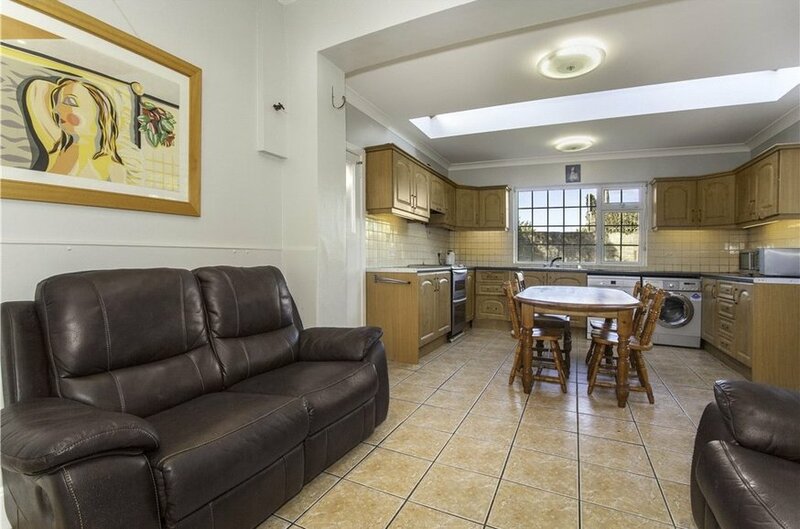 breakfast / dining area in open plan format with kitchen. single storey kitchen extension with pitched tiled roof and Velux windows. L shaped fitted kitchen with floor and wall mounted units and tiled backsplash. Plumbed for washing machine and dishwasher. 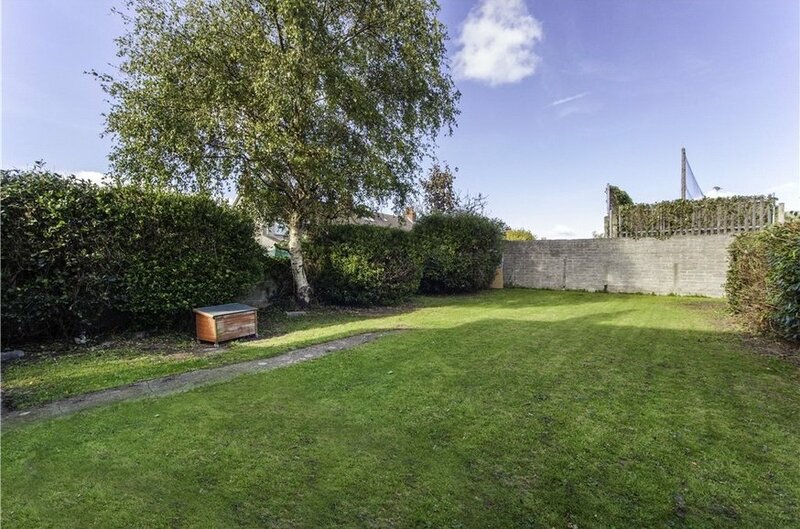 Access to side and to rear garden. 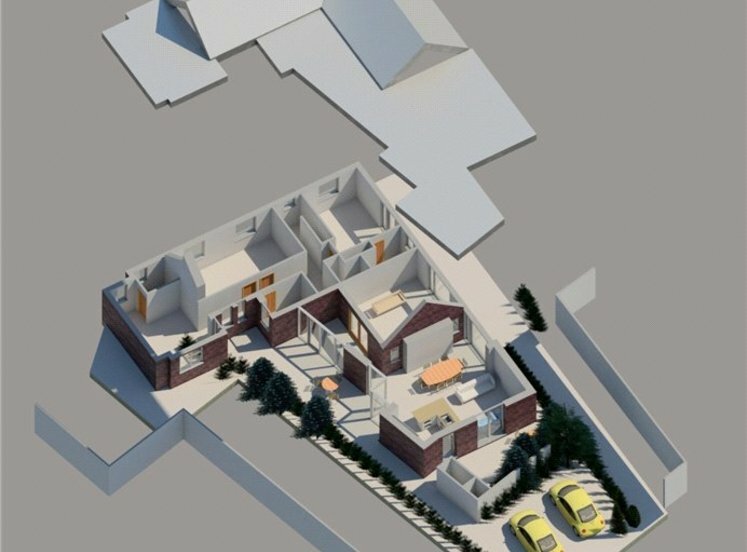 with vehicle access to the front and pedestrian access to the rear. 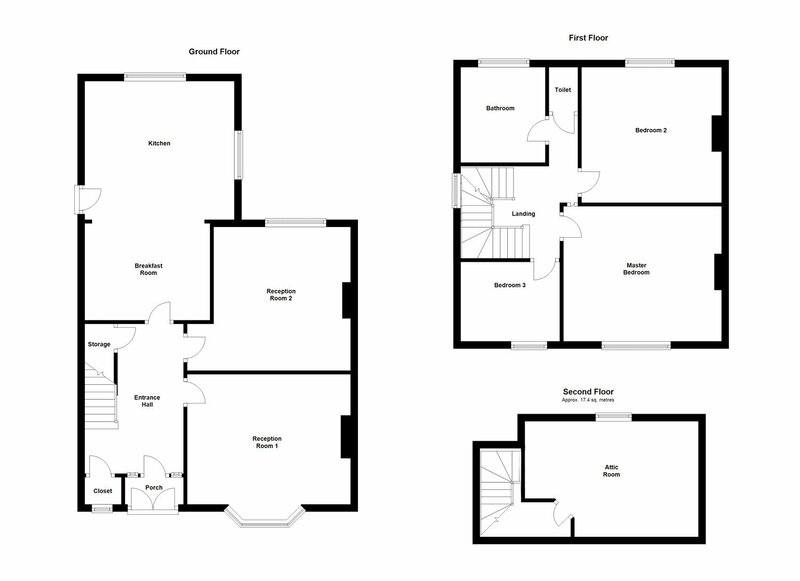 double bedroom with built in wardrobes and feature fireplace with tiled inset and timber surround. 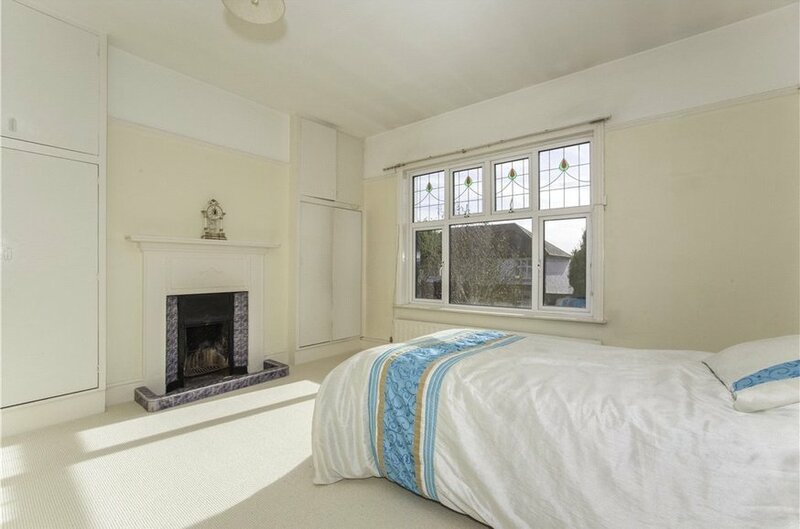 double bedroom with feature fireplace and window overlooking the rear garden. 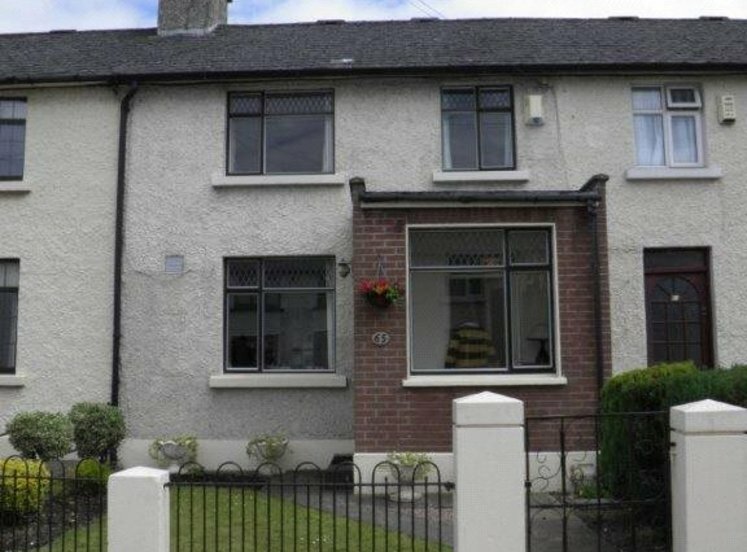 single bedroom overlooking the front garden. 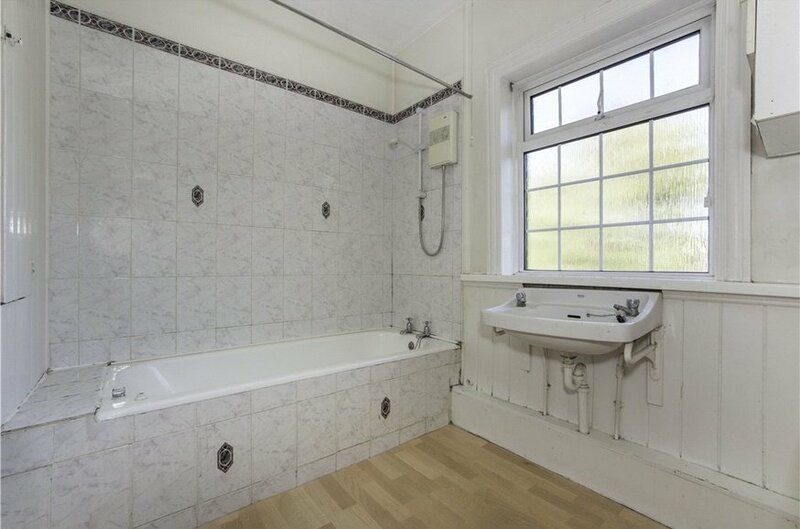 with bath, whb and airing cupboard. with large Velux windows and high ceiling.